At a ceremony in the Scottish Parliament last night, The National Museum of Scotland in Edinburgh by Gareth Hoskins Architects Ltd has been awarded the RIAS Andrew Doolan Best Building in Scotland Award 2011. 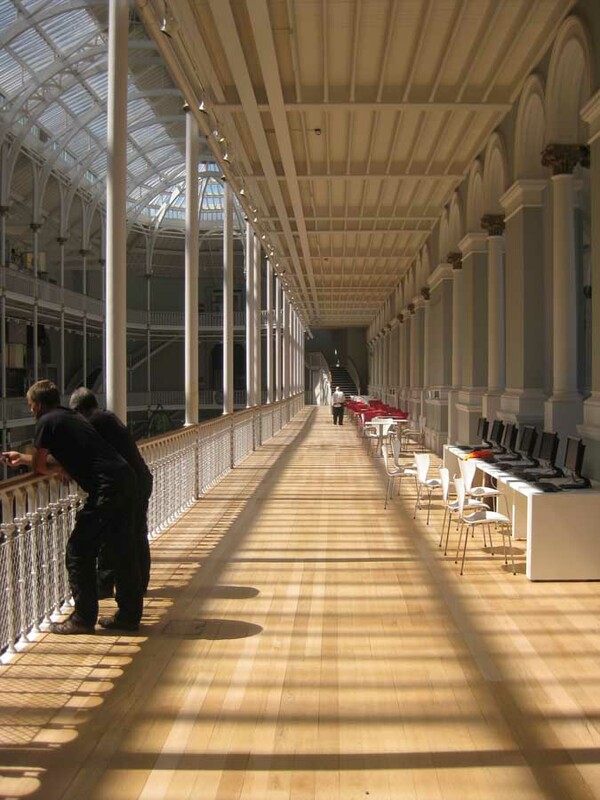 From a shortlist of 13 projects the judges selected The National Museum of Scotland as a clear winner. The award was presented by the Cabinet Secretary for Culture and External Affairs, Ms Fiona Hyslop MSP with Mrs Margaret Doolan Hon FRIAS (the late Andrew Doolan’s mother). The judges citation for the winning building highlights the ‘big moves’ of opening up new street level entrances, excavating the previous basement store as new gallery spaces and the ingenuity of the building’s new circulation which draws visitors up and through its superbly restored spaces. 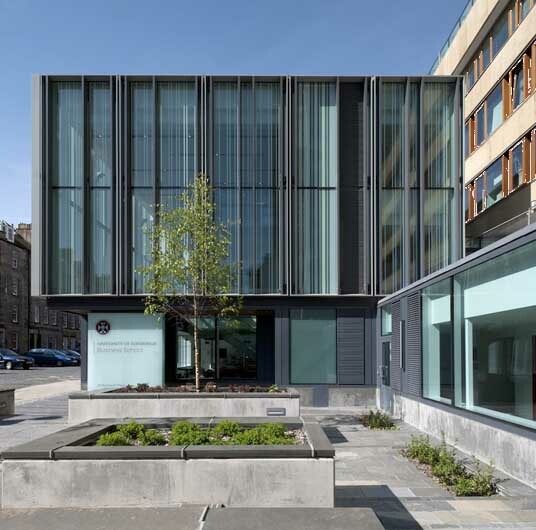 The winner of this year’s RIAS Andrew Doolan Best Building in Scotland Award receives a specially commissioned gold lined silver tumbler by internationally renowned Scottish Jeweller, James Brent Ward and a cheque for £25,000. 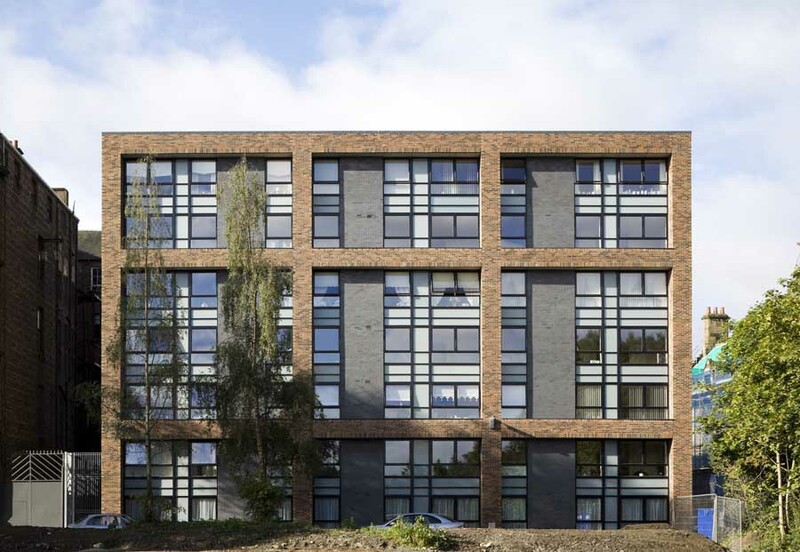 This makes it the richest architectural prize in the UK and one of the most significant awards in Europe. 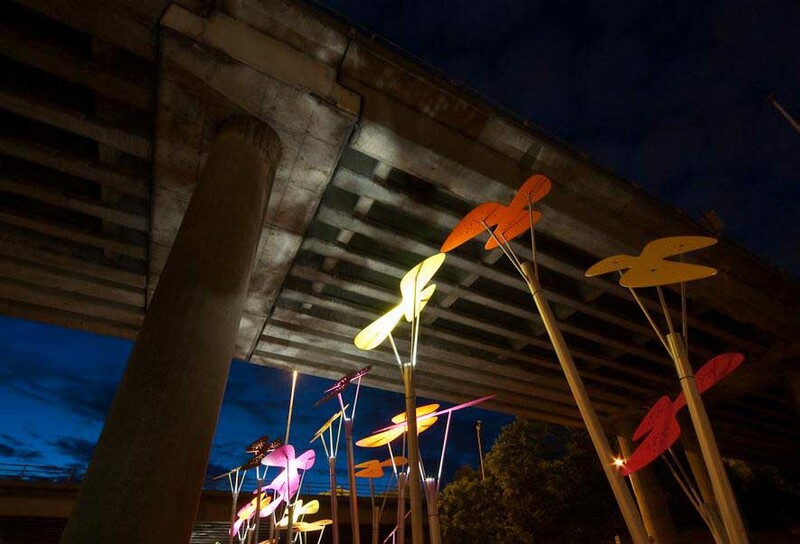 The award is generously supported by the late Andrew Doolan’s family and by the Scottish Government. “Prior to its refurbishment the Museum, opened in 1866, had been adapted and extended through the decades. Accretions, partitions and obstructions compromised the building and the enjoyment of its nationally important collections. The completion of the second phase of the masterplan has expanded the gallery spaces, restored much of the original architect’s intent and significantly improved access and visitor facilities. The big moves are the opening up of the façade to create new accessible street level entrances, the excavation of the existing basement stores area to form a new entrance hall with shop and café and new staircases and lifts to the refurbished “grand gallery”.